I was picking up some supplies in the supermarket when this gin caught my eye. 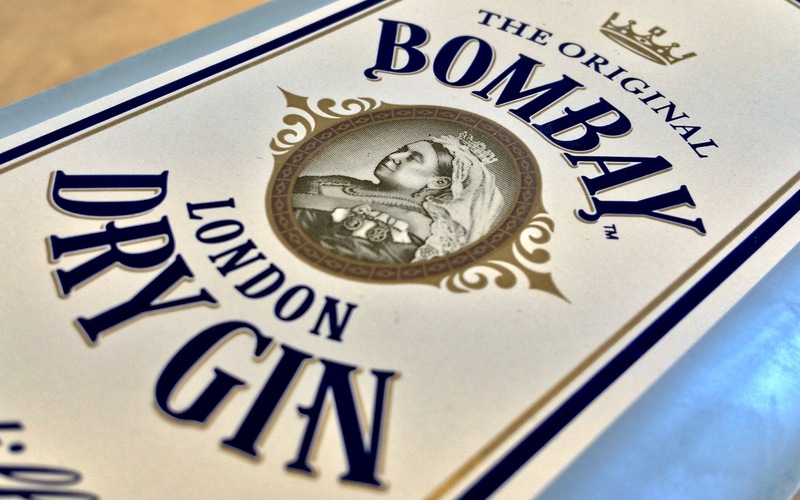 Bombay London Dry Gin: more muted in appearance than its bright blue Sapphire sister, it has a simple, almost stringently-coloured branding. I am not a fan of floral or overly botanical gins in my martini so I though that this one with only 8 botanicals (to Sapphire’s 10) might provide a basic, clean, high street option so I took it home and chucked it in the freezer to find out. A day later when the gin was thoroughly chilled, I made a simple martini, garnished with lemon peel and accompanied by the obvious snack of Bombay Mix. The gin was less citrusy and floral than Bombay Sapphire. I love citrus notes, but I prefer them firstly in the aroma of the drink, ideally from the lemon peel I’ve just squeezed into it, then finally as a slow melting aftertaste which follows what I prefer to be a strong, leading juniper flavour. The Bombay Dry leads with juniper which was a nice surprise. It was overall less citrusy than I like, but this gives you the option of squeezing extra lemon peel into the drink if you want it, or leaving it out if you don’t. I know several martini fans who prefer less lemon in their martini so this one would make a good option. Otherwise, the botanicals were understated, much like the branding of the bottle. 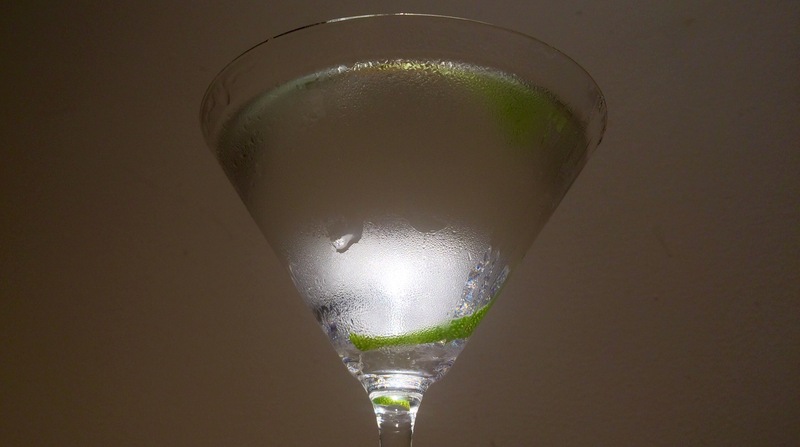 There was a heat in the aftertaste of the gin which I don’t particularly welcome, especially in a martini which should be ice cold and ideally smooth. It reminded me somewhat of the warmth of the Botanist gin, a sensation which I think is more suited to a whisky than a gin. Nonetheless, for a high street brand I thought it was good value for money with a suitable clean and juniper taste. As chance would have it my flatmate brought back a bottle of Bombay Sapphire the very next day. Absolutely perfect for a bare-faced comparison test. As you can see, the branding is far more exuberant. The blue-coloured glass is iconic, while the black and gold detail is positively regal, enhanced not least by the image of HM Queen Victoria. I threw it in the freezer next to the Bombay Dry and whipped up another quick classic the next day. 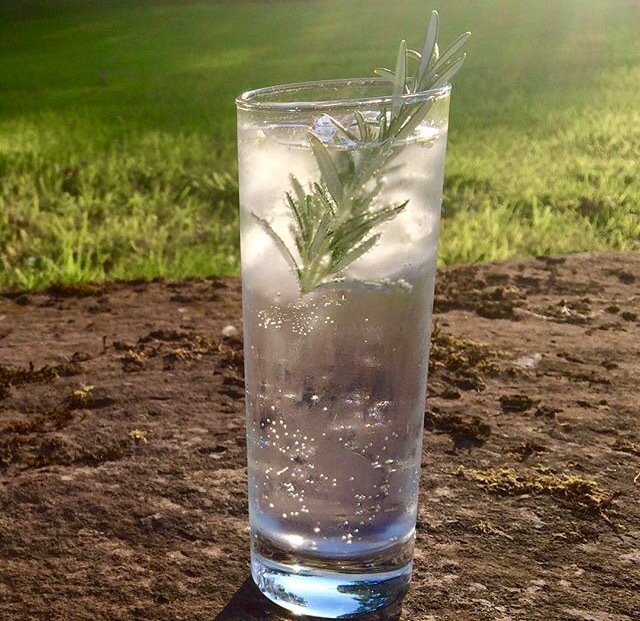 Bombay Sapphire is lovely for a gin and tonic, especially for people who are otherwise put off by the strong juniper taste of standard gins. It has a smooth taste with complex spicy notes that dominate, followed by an almost sweet citrus aftertaste. As expected, for me, Bombay Sapphire is not my gin of choice because I expect a strong, leading juniper flavour in my martini. It bolsters the almost surgical cleanliness of the drink while adding a sharp freshness evocative of a cold, winter pine forest. However, the bold and admirable botanicals of the Bombay Sapphire were nonetheless pleasant and interesting. I love coriander and cardamom and while they might dominate my coveted martinis they were more like a temporary house guest. It’s a slight inconvenience and not as quiet as normal but it’s interesting to catch up. 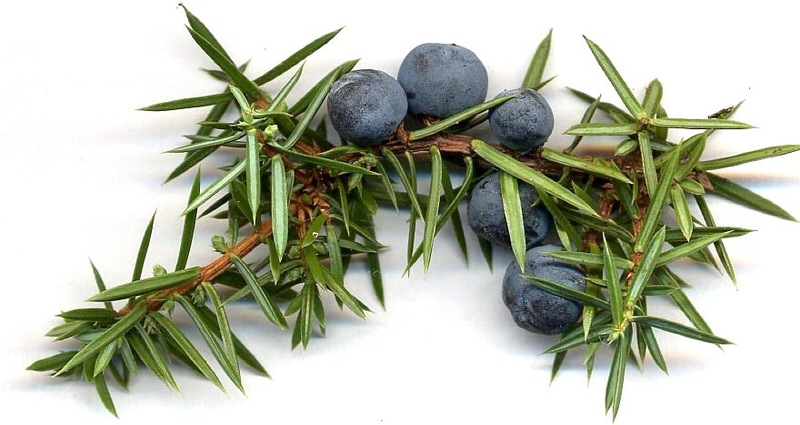 Furthermore, if gin isn’t normally your thing, or if you’re not especially keen on juniper, give this one a try in a gin and tonic or a martini. It has been described as a ‘gateway gin’ luring innocents into the sophisticated but Hogarthian danger of the gin world so for that I must salute it! 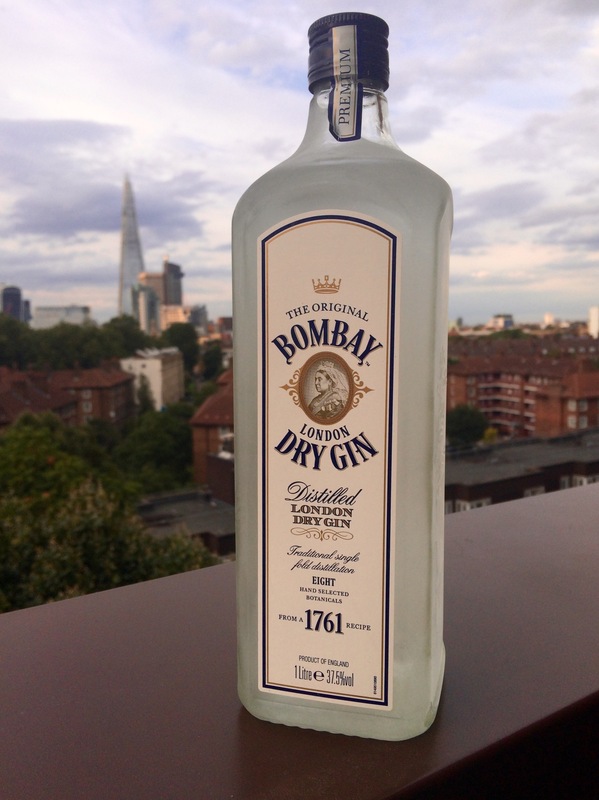 In summary, Bombay Dry is largely juniper, with a slight heat in the aftertaste, but good value for money. 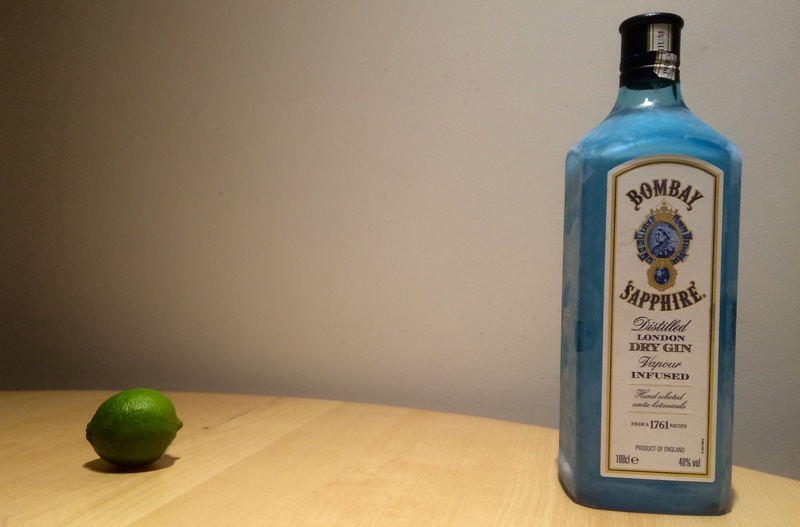 Bombay Sapphire is sweet and spicy and a good choice if you’re new to gin or not overly keen on juniper. I have previously mentioned that Coriander (cilantro) is the Marmite of the herb world (you either love it or hate it). I have also previously mentioned that I love it. 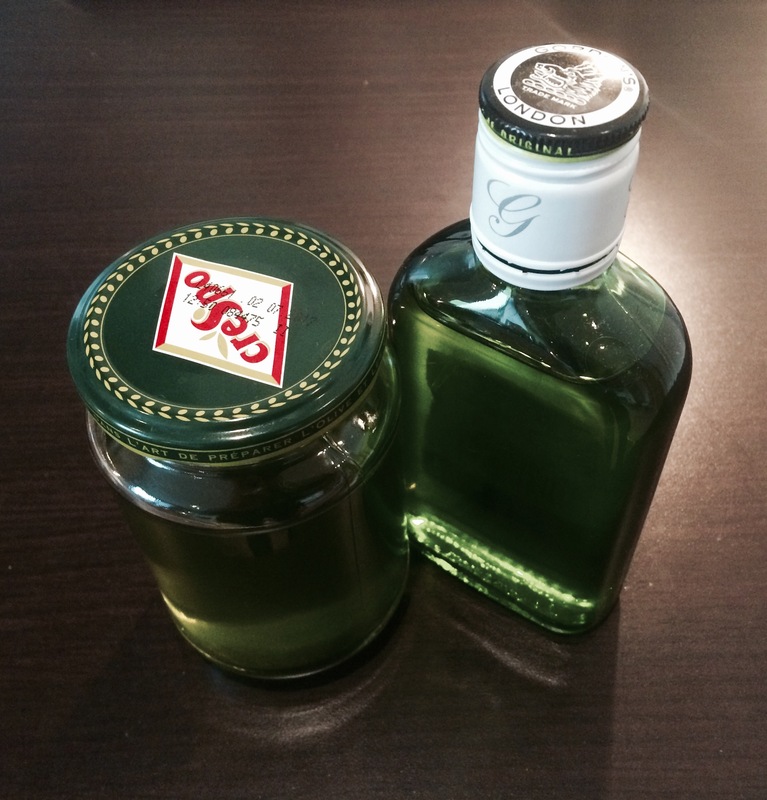 So I infused some gin with it. Coriander is already one of the flavours infused into many gin varieties, although juniper is (or should be) the dominant flavour. Being a traditionalist I would normally want to preserve the juniper flavour as the key ingredient but I was curious to try out something new and wanted to satisfy my own love for the coriander flavour. It has a fresh, grassy, almost citrusy taste and pairs well with lemon and lime. Critics often describe the flavour as soapy, so be careful who you serve this to. Otherwise I think it’s delicious. 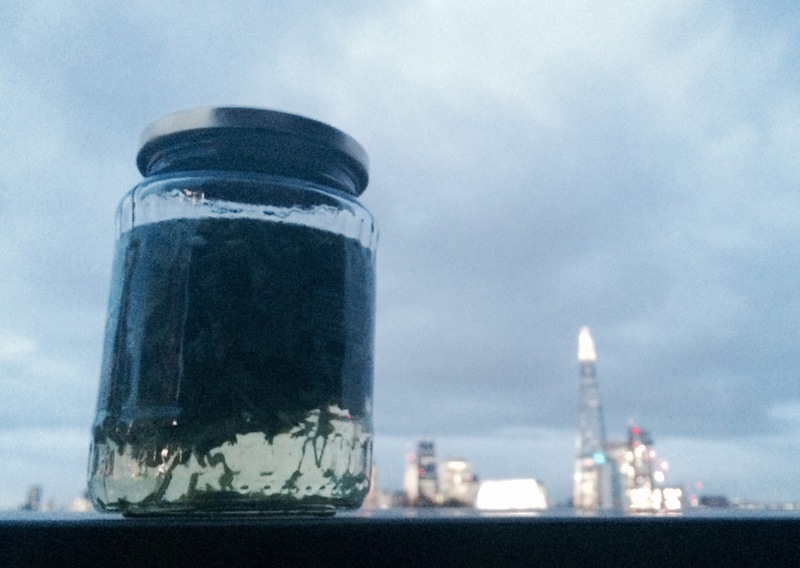 To infuse the gin take a handful of coriander leaf per 100ml gin you want to infuse. Wash it, pat it dry then coarsely chop it. 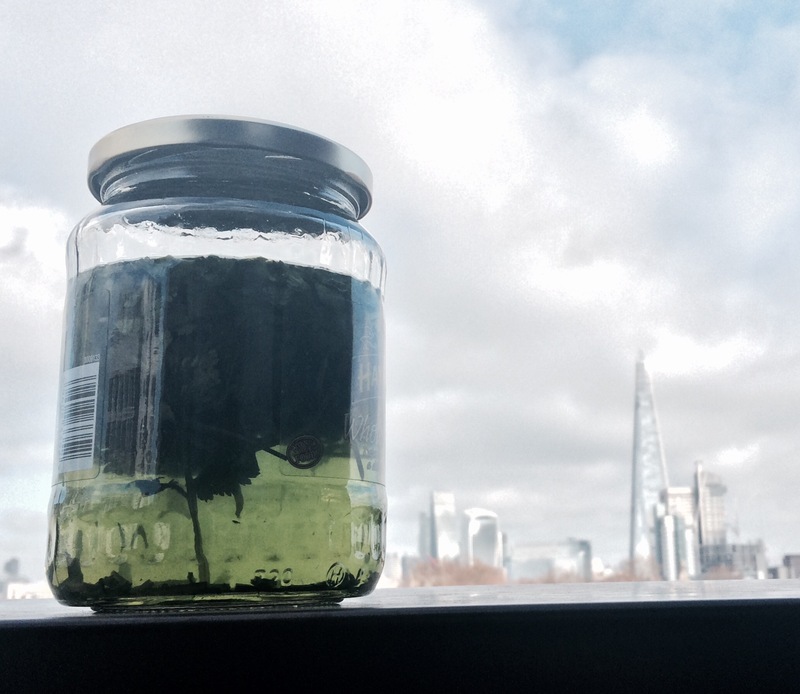 Add it to a clean jar, top up with gin, seal the lid, give it a vigorous shake, then leave it for around two days. Shake it once or twice each day. 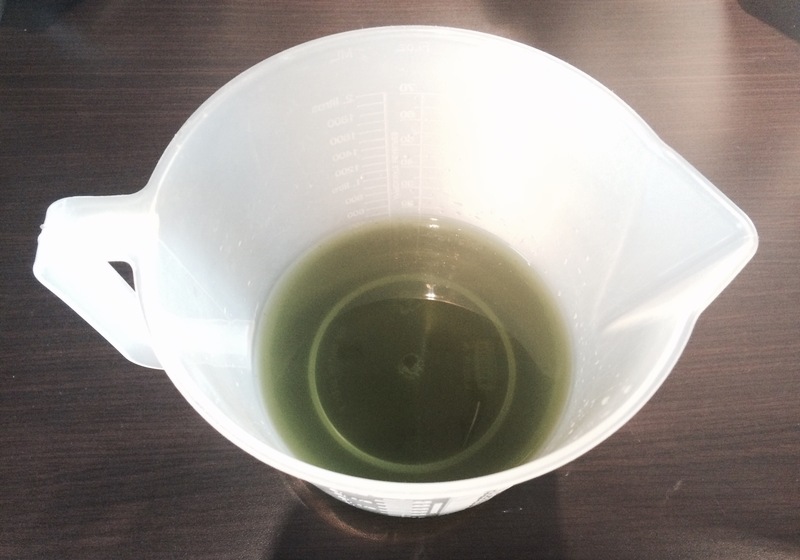 The gin should turn a nice green hue. 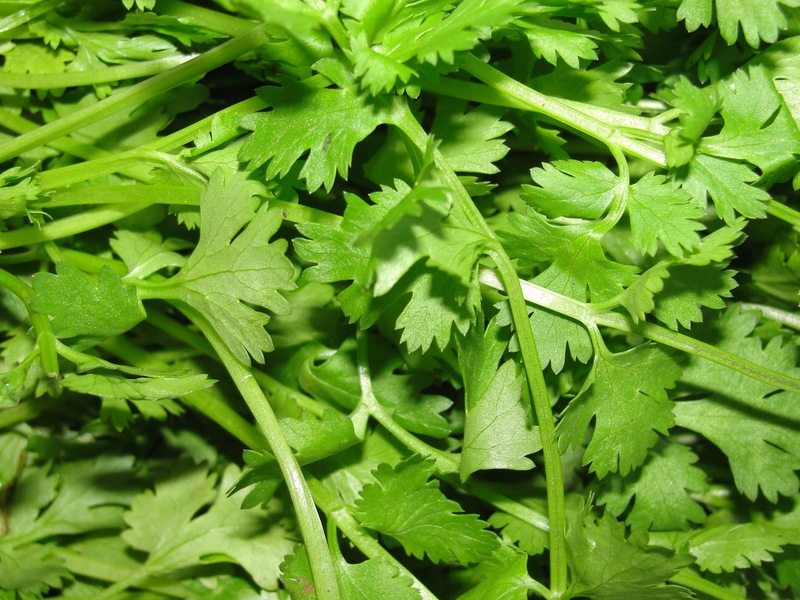 Strain it and discard the coriander leaves. Then decant it into a glass container or two and keep in the fridge to store, and freezer if you want to use it in a martini. When you’re ready to serve, pour the drink as a normal martini but with coriander gin instead of normal gin. Garnish with some coriander if you have any to hand (or a piece of lemon peel which compliments the zesty coriander flavour) and serve with some nibbles. ﻿ ﻿When I was testing out the coriander gin first I felt a craving for avocado so I decided to make some very simple guacamole. ﻿ ﻿I mashed 2 avocados with a square inch of onion, chopped, a handful of chopped fresh coriander, a squeeze of tomato purée, a sprinkling of chilli flakes and a squeeze of lemon or lime (whatever you have to hand) and served it with tortilla chips. This is a very basic guacamole recipe I just threw together with what I had to hand (it was a Friday night and I was exhausted). There are almost bound to be better recipes out there. My cousin in Scotland makes a good one! 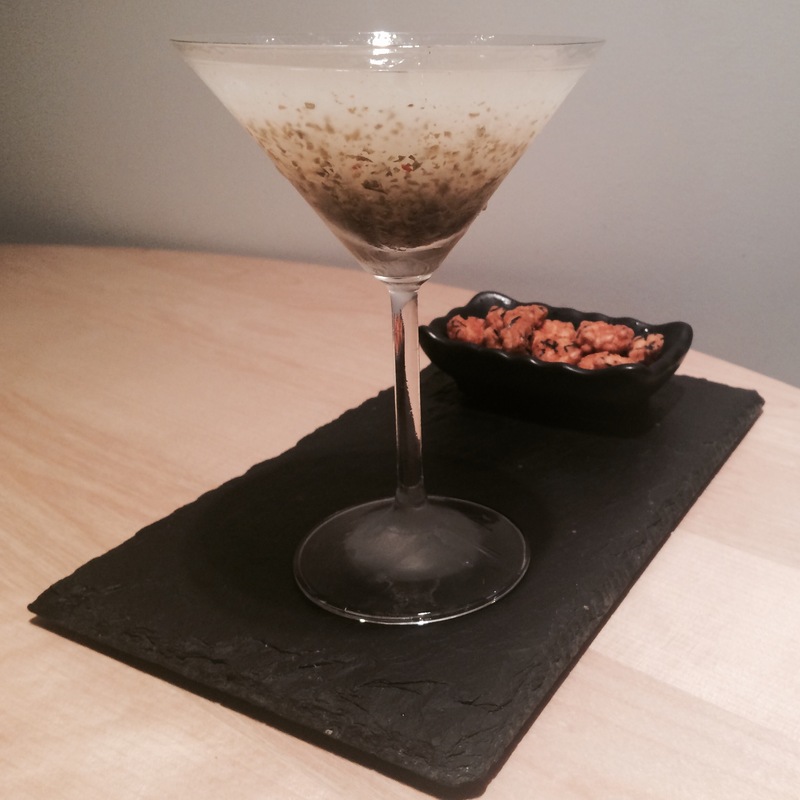 ﻿ The coriander martini also goes well with peanuts. Here I served a plate of pre-cooked prawns with t﻿iny drizzles of honey, sesame oil, lemon juice, mirin and rice wine vinegar, with further tiny sprinkles of grated lemon zest, chilli flakes and chopped coriander. I wanted to compliment the delicate prawns not anhialate them with a bazooka of sharp flavours. All in all, I liked the coriander martini more than I was expecting. I also found that it went very well with certain nibbles. I would recommend it for dinner parties but you’ve got to be careful because some of your guests might be of the “I hate coriander” persuasion. 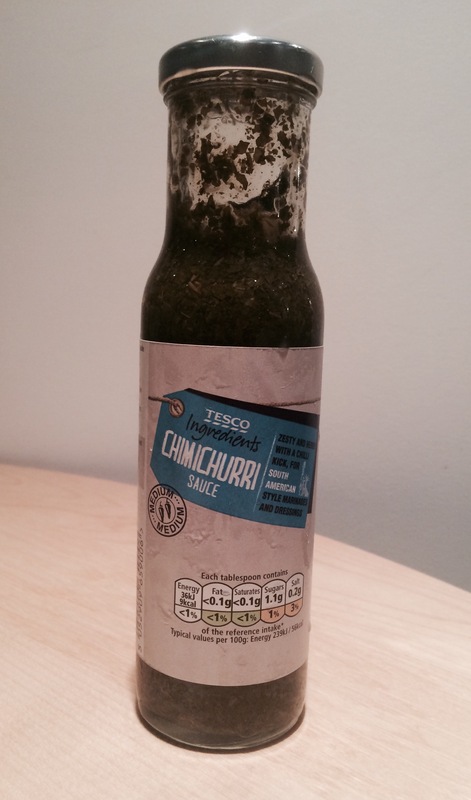 Chimichurri is an Argentine sauce made from parsley, garlic, olive oil, oregano and vinegar. You can make an unusual aperitif by muddling a teaspoon into your vermouth before you pour a classic martini, to whet your appetite before a meal – especially if it’s a Latin American dish; a juicy steak for example. 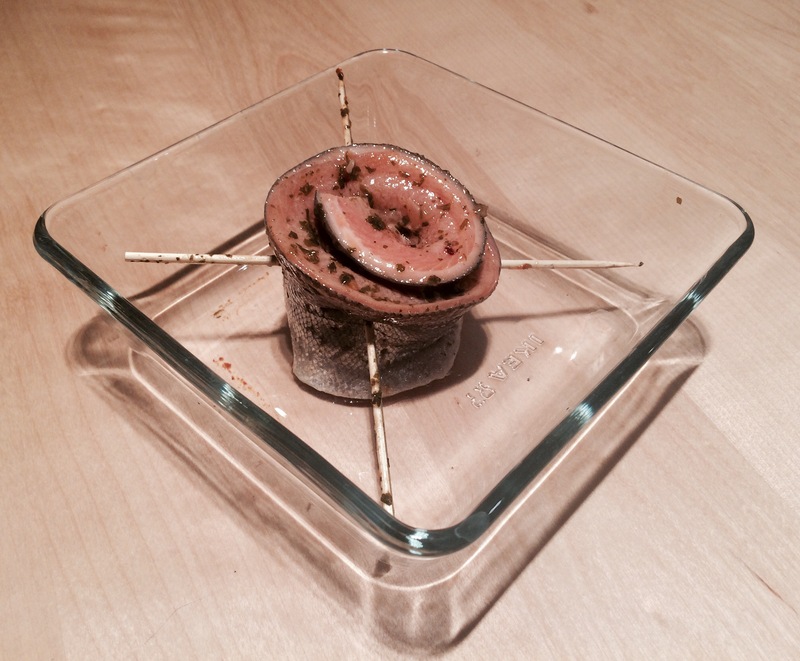 It will work particularly well if the dish you are serving for dinner has been marinaded in the Chimichurri as well. I prefer variations of Chimichurri from other parts of Latin America that use a lot of coriander (cilantro) but the Argentine version is probably the one with the greatest appeal. 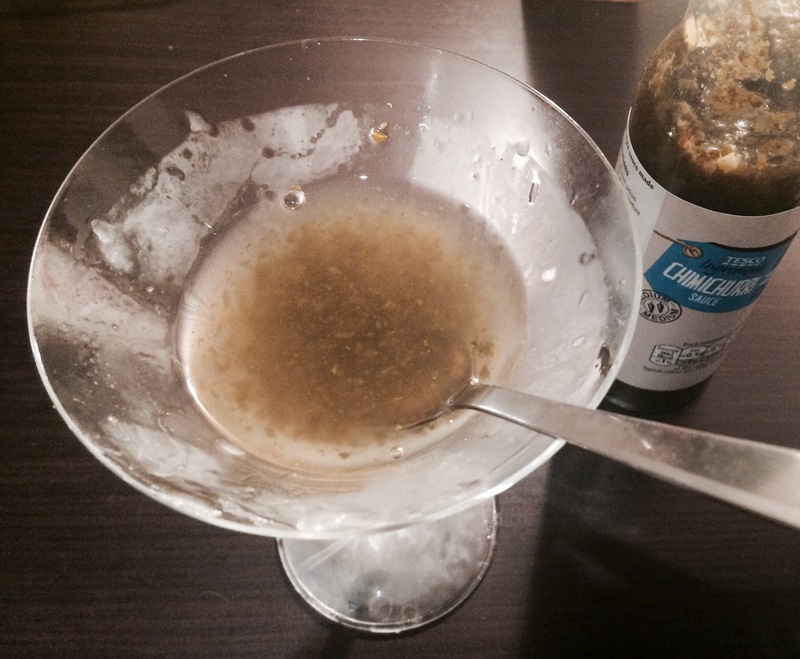 My favourite Latin American sauce is green Colombian Ají, which would work very well for martini lovers who also have a penchant for hot spiciness and coriander flavour. 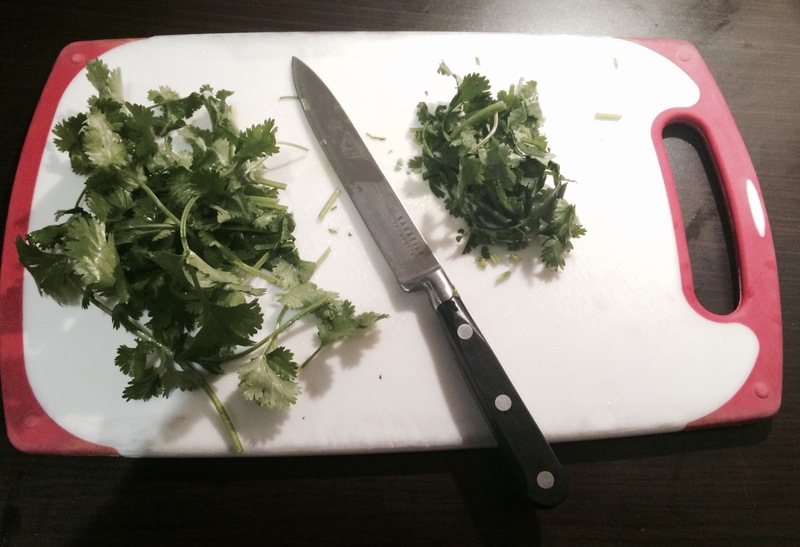 However, coriander/cilantro is the Marmite of the herb world: you either love it or hate it. For example, I love it; my mum hates it. I find it a fresh, clean, grassy flavour but people often complain that it tastes soapy or like washing up liquid. There doesn’t seem to be any middle ground. If you’re not a fan, stick to the Argentine version of the sauce. Otherwise try this out with Colombian Ají – and preferably home made rather than the bottle I’ve used here. To prepare, muddle one teaspoon of Chimichurri sauce in a measure of vermouth (to taste, depending on how sweet or dry you like a martini). Top up with gin or vodka, then serve. It turns a milky-white colour like Pernod or Ouzo. 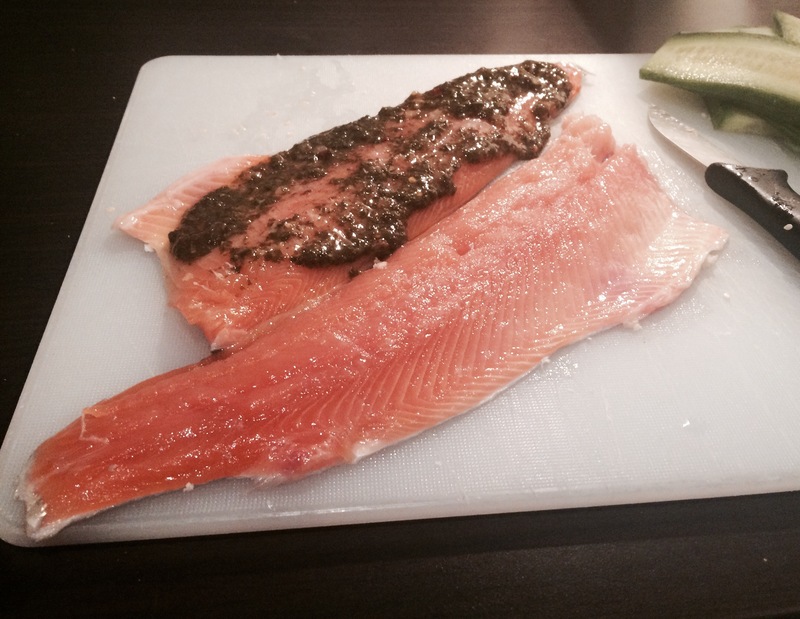 As an accompanying meal I slathered more of the Chimichurri over some rainbow trout fillets and left them to marinate for half an hour while I poured – and drank – the drink. I then rolled them up, held them together with bamboo skewers and grilled them for around 15 minutes. I served it with salad and a yoghurt/Chimichurri sauce, drizzled with oil, a little balsamic vinegar and some dried oregano. 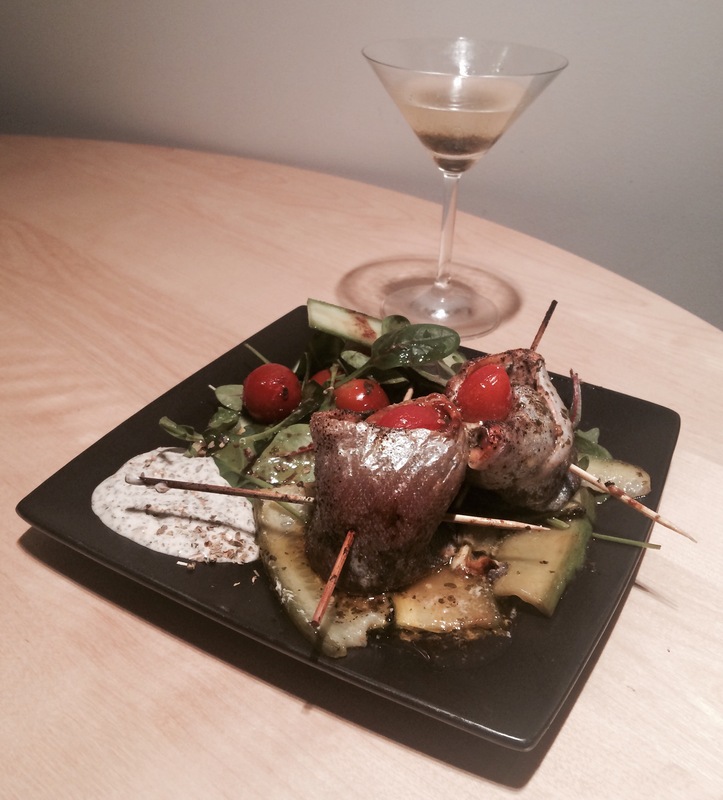 It probably isn’t the most appetising meal you’ve ever seen, but that’s why I’m a martini-maker not a chef.